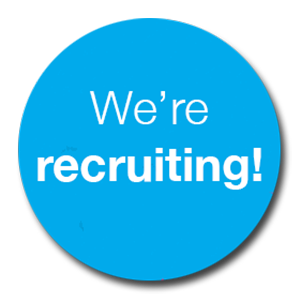 Sandwell Consortium are looking for a skilled and enthusiastic Project Officer whose role will be to help manage and support effective, efficient and high quality programme and project service delivery as part of our management of Big Lottery & European funded Building Better Opportunities, Family Matters, employment support programme. The Consortium delivers primarily through its member organisations, and you will be responsible for supporting and monitoring member delivery. You will work closely with our delivery partners to support them to meet the monitoring and compliance responsibilities of the funder and the programme. We see this role as being primarily an ‘outreach role’ – this means that mobile working will be critical and you will spend a significant amount of time working with our delivery partner staff in a range of offices and locations. With the ability to manage multiple priorities and plan workload to meet tight deadlines. Who is self-motivated, flexible, an excellent communicator, and used to working in multi-disciplinary – multi agency partnerships. For an informal chat call Rezina Choudhury, Operations Manager on 0121 533 2668. Please send a comprehensive CV and a supporting letter (maximum three sides of A4) demonstrating your relevant skills and experience and how you meet the person specification. Sandwell Consortium CIC is committed to ensuring equality of opportunity.